DETROIT — It’s been five years since Detroit bottomed out after decades of decline, admitting in the largest U.S. municipal bankruptcy filing ever that the country’s one-time industrial engine could no longer pay its bills. Jean Estell, 65, worked about three decades in Detroit’s recreation and public works departments before retiring in 2004. Like other retirees, she lost part of her pension and all of her retiree health coverage in the bankruptcy settlement with creditors, and she’s worried about being left behind in this new Detroit. “I don’t go as often as I should. You get sick and you suffer through it,” she said. Given where Detroit stood five years ago, things could be worse for the city’s roughly 670,000 residents, including current and former city workers affected by the settlement, said James McTevia, a turnaround expert and managing member of McTevia & Associates in suburban Detroit. Indeed, when state-appointed emergency manager Kevyn Orr filed for Chapter 9 protection for Detroit on July 18, 2013, residential streets hadn’t been swept in about three years and the city was well on its way to tearing down thousands of homes abandoned during the exodus of more than a million people that began in the 1950s. With its tax base decimated, Detroit’s faced $14 billion in long-term debt and a $327 million budget deficit in 2013. City workers, including police and firefighters, had their pay cut. Employees were forced to take unpaid days off. Weeks after Detroit was released from active state oversight, Moody’s Investors Service upgraded the city’s credit rating this spring — the third upgrade in less than three years. 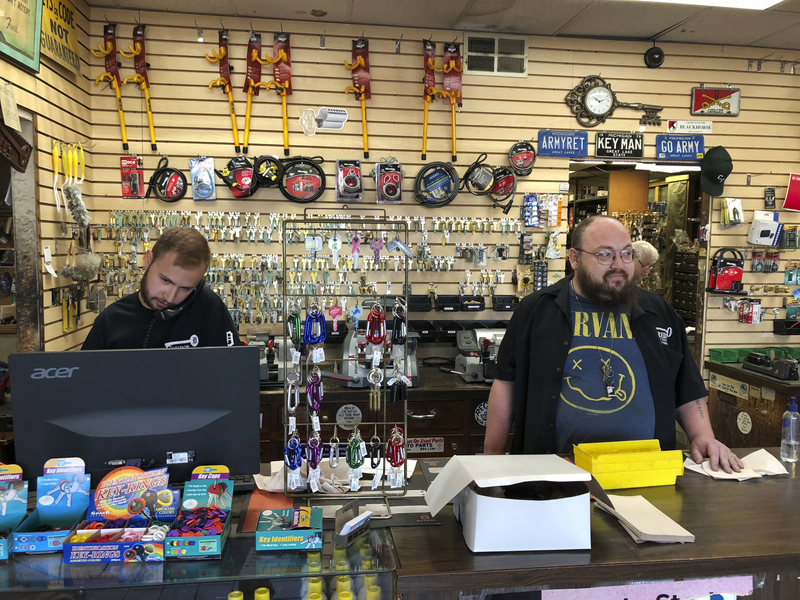 At Fred’s Key Shop, a family-owned Midtown locksmith that has been in business for more than 50 years, workers have seen the change: they’re busier than ever.